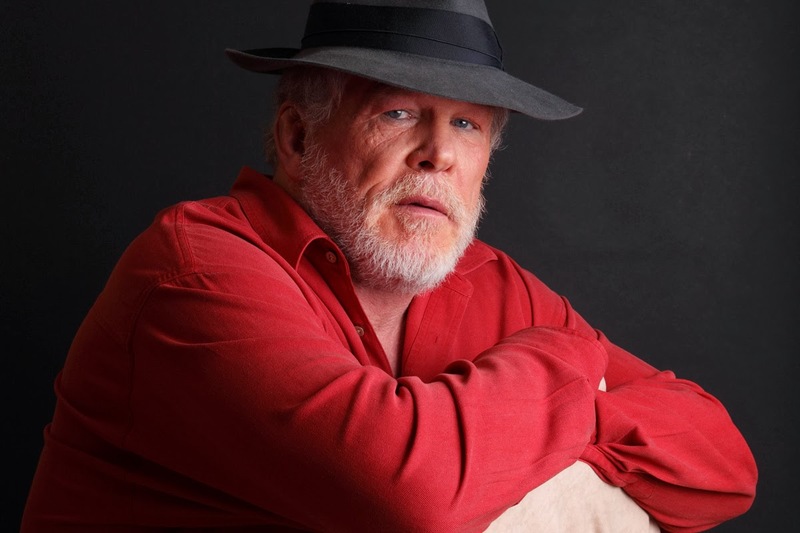 Nolte will star as Jack Reinhold, the owner of a kayak rental business and the local wildlife observation programme, at which murder victim Danny Latimer volunteered. David Bradley played the version of the character in the original UK version of the show. 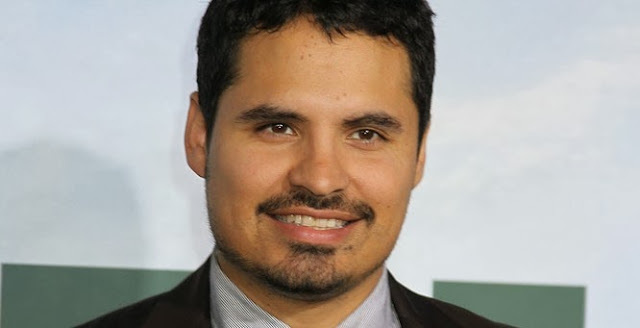 Meanwhile Peña, best known for his roles in Gangster Squad and End of Watch, will play Danny Latimer's grieving father. Peña will play opposite The Following's Virginia Kull who has been cast as Danny's mother Beth. Cast members already announced include Breaking Bad's Anna Gunn as DCI Ellie Miller and David Tennant reprising his role from the UK original as leading detective Emmett Carver. Gracepoint will air on Fox sometime in 2014, there is currently no news regarding a UK broadcast for the show.